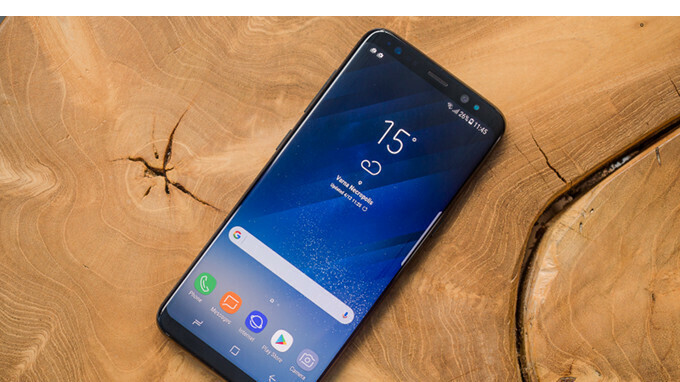 AT&T is the last major US carrier to update Samsung's last year flagships, the Galaxy S8 and S8+, to Android 8.0 Oreo. Sprint, T-Mobile, and Verizon have already pushed the update earlier this month, so AT&T customers are the last to get the same treatment. Although AT&T has yet to update the Galaxy S8 and S8+ support pages, it appears that many redditors have already installed Oreo on their smartphones. Speaking of the update, if you're an AT&T customer, you'll need to make sure you have enough storage since you'll have to download around 1.55GB. Apparently, the update includes the February security patch, but Samsung usually pushes out these security updates quite often to its most recent flagships, so you shouldn't worry if you didn't get a newer one. You can manually check for Android 8.0 Oreo by heading to Settings / System update, but don't fret if it doesn't show on your phone yet. Since this is a staged roll-out it might take a few days to propagate to all AT&T Galaxy S8/S8+ devices. I have unlocked AT&T S8's on T-Mo. Who sends the update? Have not received anything yet. AT&T. I have a Note 4 from VZW that use time to time. It would update until I put my friends VZW sim in. Then the update was there. Add 2 more weeks to get update on unlocked. No update for me yet I checked like 5 time.